The new Netflix series Chilling Adventures of Sabrina is getting a special festive episode just for the holidays, according to Vulture. The episode, titled Chilling Adventures of Sabrina: A Midwinter’s Tale will premiere on the streaming service on December 14. The episode will focus on Church of Night’s annual celebration of the Winter Solstice, which could prompt an unexpected visitor coming in by way of their chimney. 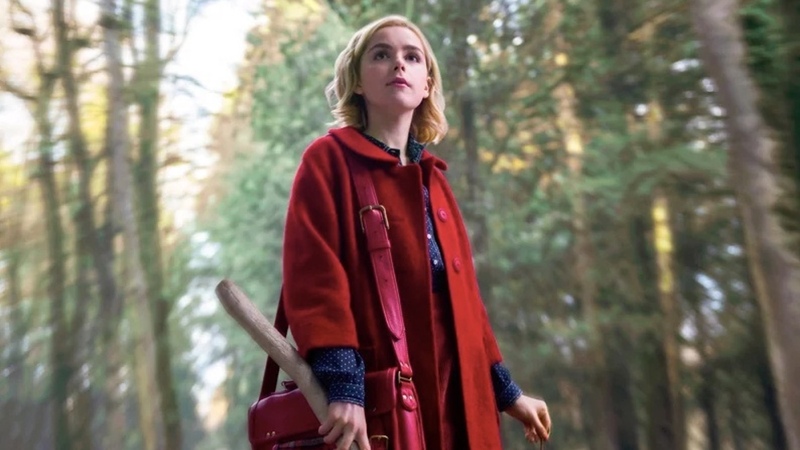 The post Chilling Adventures of Sabrina Gets a Special Christmas Episode appeared first on ComingSoon.net.